PAN International represents a number of incredible multicultural artists. 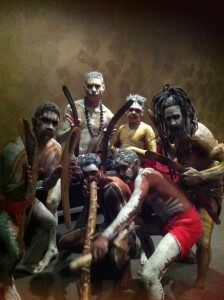 Of these artists, is the Jindiworraback Dance group, a group of talented Indigenous male dancers. 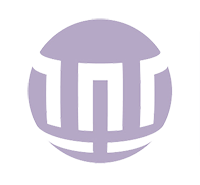 Hailing from a range of tribes across Victoria and Australia, Jindiworraback pride themselves on their professionalism and their ability to display their cultural heritage with authenticity. See film captured at the Toyota Indonesia Gala Dinner in June 2011.